Spinning in the Square. — #WeAreYEG - The original #YEG photography company. We bring people together through the power of image. The one time it's okay to leave your wheels spinning.  The #SpinUnity event for the Inner City Children's Program, by Soulspin.